950 CFM @ 350 PSI After-Cooled and Filtered Air Powered by Cat C15 Acert Engine Two Stage Oil Flooded Rotary Screw 17500 Pounds. 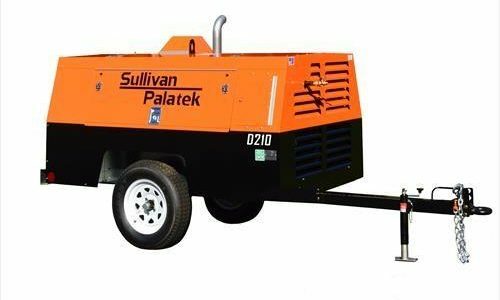 Low Pressure Class Brand New Sullivan Portable Compressor 185 CFM Operating @ 100 PSI Powered by Duetz D2.9 L4 Engine Tire IV Final. 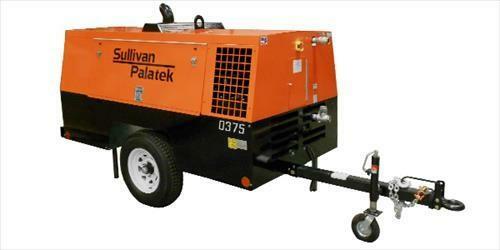 Low Pressure Class NEW Model D375PD CU POWERED BY CUMMINS QSF 3.8 ENGINE, Tier IV 375CFM at 150PSI NEW InterimTIER 4 COMPLIANT Brand New Sullivan Compressor. 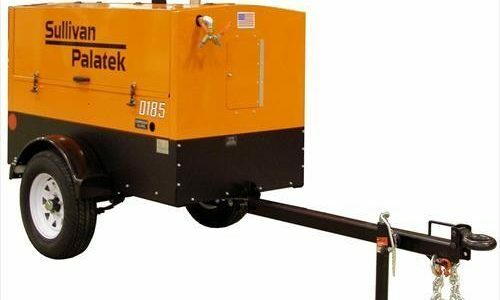 Low Pressure Class Brand New, 210CFM @ 150PSI Wholesale Price, D210PYHDZ Powered by Duetz TD2.9 L4 Tier IV Deutz Diesel Engine Excellent Machine, Great for Sand and Soda Blasting Applications.